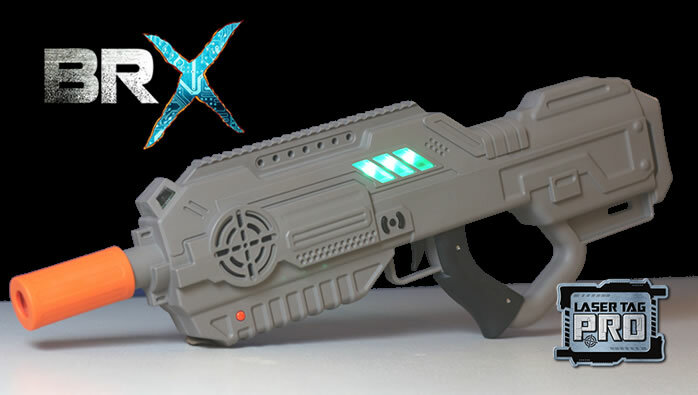 1 BRX Rifle – The world’s most advanced home laser tag system ever! The BRX is a full-sized, bolt-action rifle with rumble feedback that has an incredible range of 550+ feet in full sunlight. Out of the box the BRX has unmatched sound quality, is updatable over USB, and comes equipped with preset game modes and weapons types. 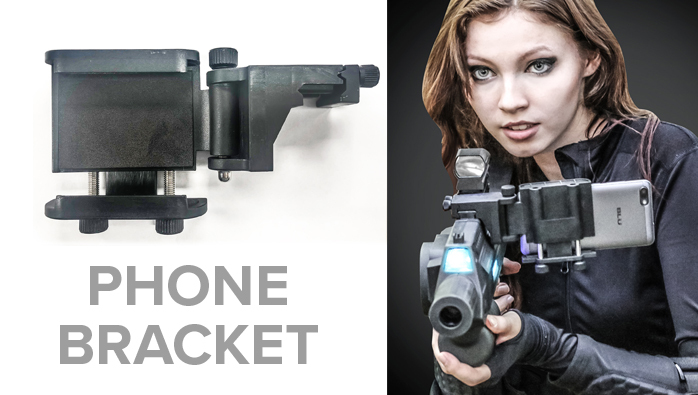 When paired to your smartphone it offers an unparalleled level of customization making it more like a live action gaming console than a laser tag system. 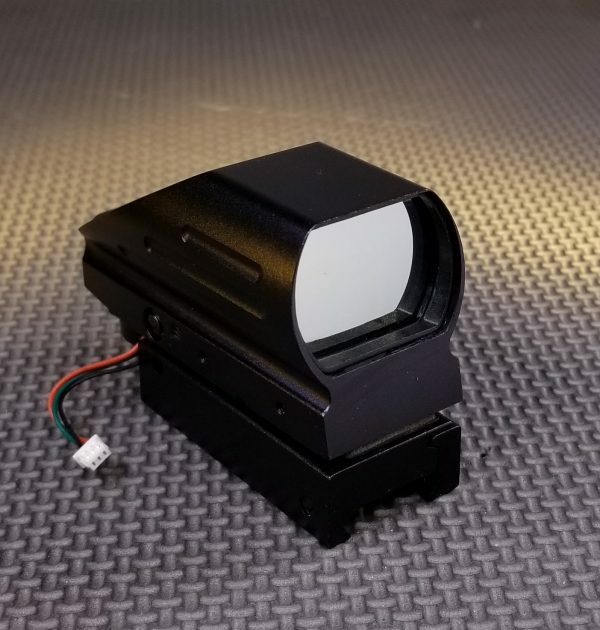 The BRX is the most advanced home laser tag system ever built with features that even rival most commercial outdoor systems. Package includes a BRX, our new wireless head sensors, red dot reflex scope, and batteries with chargers.